Festivals are the perfect playgrounds for testing circular design, responsible upcycling and waste-free strategies. 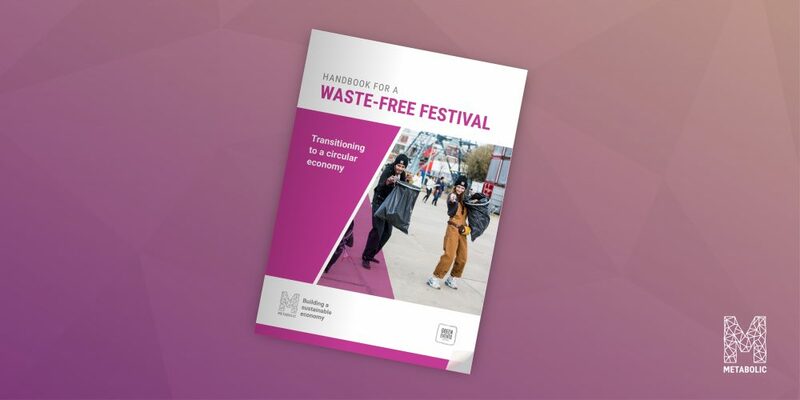 Together with our new partners at Green Events, we have produced a handbook on how to strategize and implement a waste-free festival. More than 1,300 festivals will take place in the Netherlands this year. And with all this fun comes a lot of waste. Following our work with DGTL and Welcome to the Village festivals to help them reduce waste and move towards becoming circular, we have kicked off a new partnership with Green Events to take our approach to many more festivals. 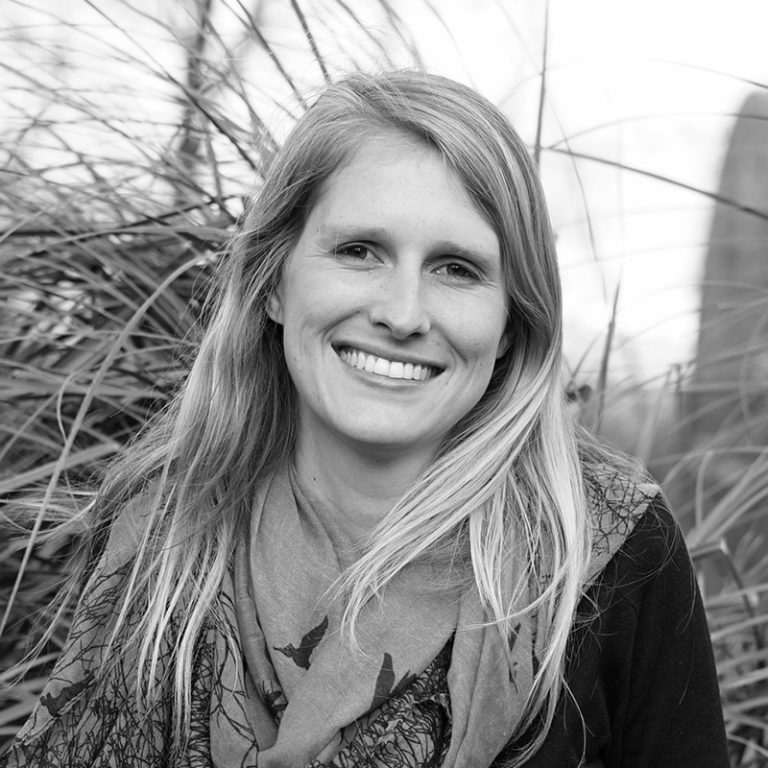 Green Events is on a mission to make events significantly more sustainable. 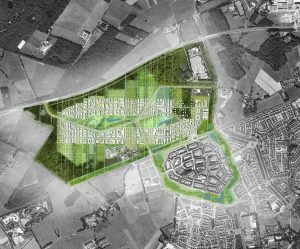 The Dutch organisation consists of specialists on waste, energy, technical production and logistics. 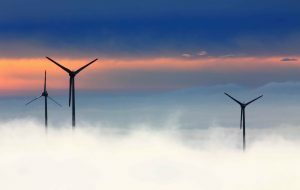 In this unique partnership, Green Events brings their years of sustainable event management experience to the table, while Metabolic offers its unique circular economy and systems perspective. Those skills come together initially in a new, freely accessible handbook, in which we detail the steps festival organisers should take to map out a festival’s material flows, and thereby tackle the waste. The handbook is available in both Dutch in English, allowing many more people around the world to make use of it. 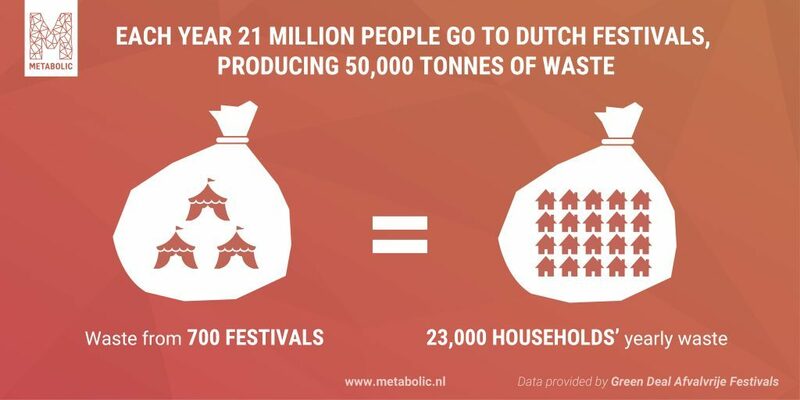 As we explore circularity on festivals, the method outlined in our handbook is under constant development. Festivals are dynamic systems and the methodologies we use to study them must evolve in parallel. We’re going to take this approach further in 2018; mapping more festivals, testing the strategy, and tweaking the approach where necessary. Interested in mapping the material flows of your festival? Take a look at our handbook or contact our consultant Nadine. Want to read more on this topic? Check out Nadine’s 5 guidelines for a circular festival.